Apologies … we’ve just built our new site, and we haven’t quite finished this page! 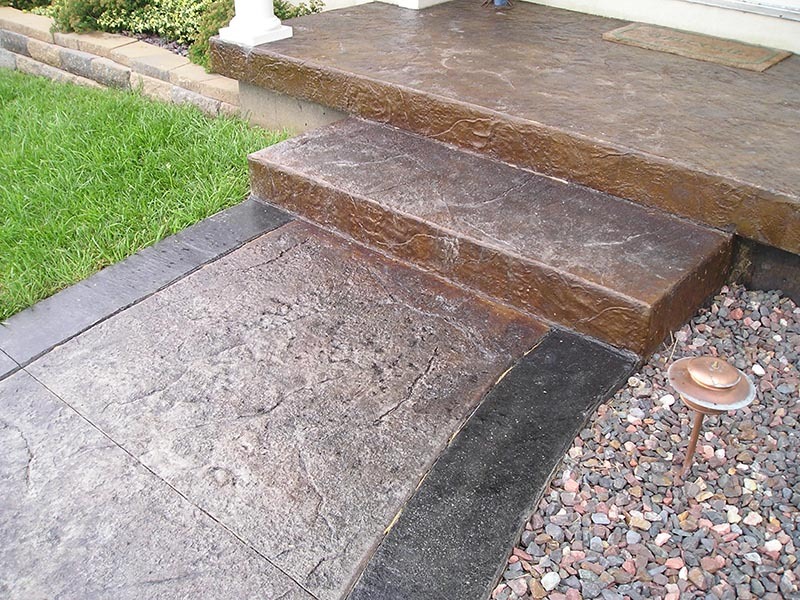 If you have any questions about decorative concrete options for your new patio or driveway, please don’t hesitate to contact us. We offer free estimates for both residential and commercial customers.